With the boom of compact luxury crossover SUVs in the market, it was inevitable that Lexus would certainly tap into it. They have the RX, but that’s too expensive or much too large for a lot of buyers looking to enter this segment. Therefore, in late 2014, we were introduced the Lexus NX. The NX is evidently smaller than the RX, and it shares its basic architecture with the Toyota RAV4. The RAV4 and the Lexus NX both share Toyota’s brand-new MC platform. Since its debut in 2014, the Lexus NX has been doing quite well for itself – its relatively-affordable starting price helps, too. 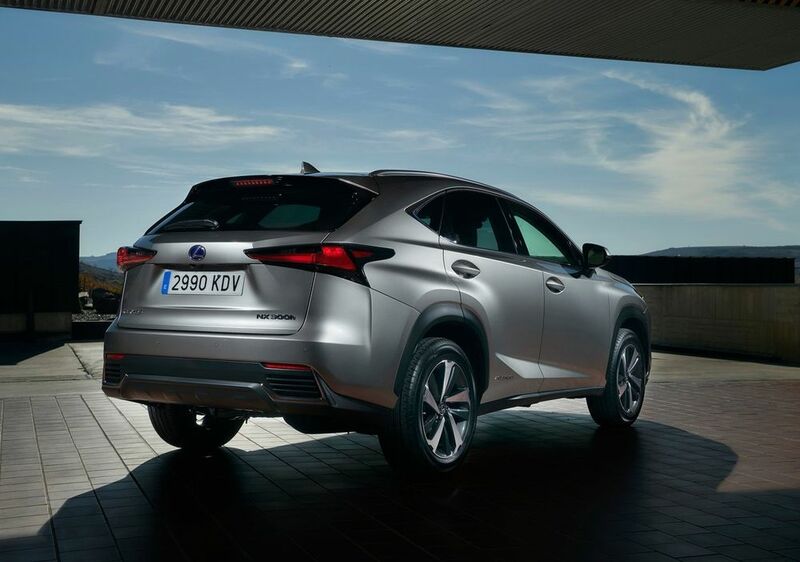 Even though the Lexus NX shares its underpinnings with the common RAV4, everything else is well and truly Lexus. The NX’s captivating and trendy design makes it one of the most popular cars in its class. It’s also one of the newest, and its lower price when compared to some its chief rivals, only makes the case for the NX stronger. Speaking of rivals, the 2019 Lexus NX goes up against the BMW X1, Cadillac XT5, and Range Rover Evoque. The Lexus NX, undeniably, has one of the most eye-catching designs in the luxury compact crossover segment. The front fascia looks aggressive yet smart. Lexus’s newly revised Spindle grille looks great on the NX, so does the sharp triple-LED headlights and the unmistakable LED daytime-running lights place below them. The bumper that’s been designed around the massive grille looks sporty and gets real air intakes, plus a couple of LED foglights. The side profile looks interesting with its aggressively-molded sheet metal work, substantially flared fenders, dashing 18-inch alloy wheels, large door-mounted wing mirrors, black lower-body cladding, and cool-looking door handles. The biggest draws at the back of the NX are its bulging, 3D-design LED taillights, and a sporty-looking roof spoiler. However, the fake vents in the bumper and a subtle air diffuser don’t look that great. Don’t get me wrong, I don’t dislike the rear styling of the NX, but it isn’t nearly as captivating as the front. 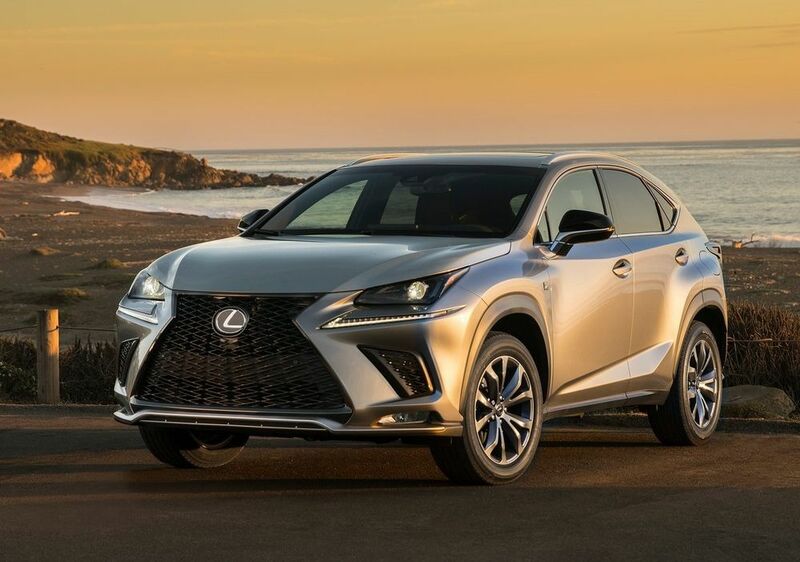 If you bring out a measuring tape, the 2019 Lexus NX will be 4.630 meters in length, 1.845 meters in width, 1.630 meters in height, and has a wheelbase of 2.660 meters. Being a strict 5-seater, the added benefit is that you’re rewarded with a capacious 500-liter boot. 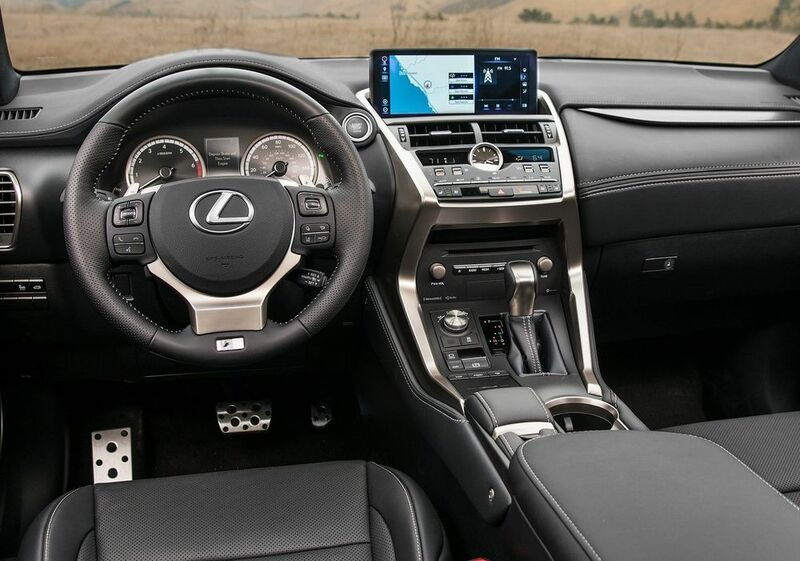 The interior design of the 2019 Lexus NX is quirky, cool, and sophisticated. The center dashboard styling is one of the eye-catching elements of the whole design and layout within this cabin. The NX’s interior contains some great materials and trim pieces. It’s also exceptionally well put-together, and build quality will never be an issue. The seats are plush, comfortable, and very supportive. The cabin of the NX is spacious and since it’s only a 5-seater, the front and rear seat occupants have plenty of room. Features are aplenty; the NX gets adaptive LED headlights, adaptive cruise control, panoramic sunroof, power tailgate, leather upholstery, power front seats with ventilation, a 14-speaker premium audio system, and a 10.3-inch infotainment screen with navigation, and many more. Under the hood of the Lexus NX is a 2.0-liter turbo four-popper making 235 hp and 350 Nm. It’s paired with a 6-speed automatic transmission and an all-wheel-drive system. The NX can hit the ton in 7.2 seconds and a top speed of 200 km/h, but its fuel economy score is pretty poor at 9.8 L/100 km. The 2019 Lexus NX range starts from AED 175,000 for the base trim to AED 225,000 for the fully-loaded top variant. Meanwhile, insurance can cost between AED 3,938 and AED 5,063.